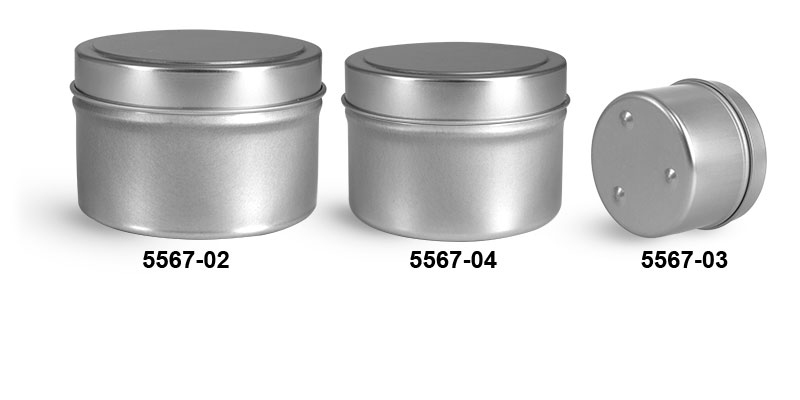 The silver footed candle tins include three feet embossed into the base of the tins, raising the entire metal container 1 mm off the ground and leaving a substantial amount of room for air flow. 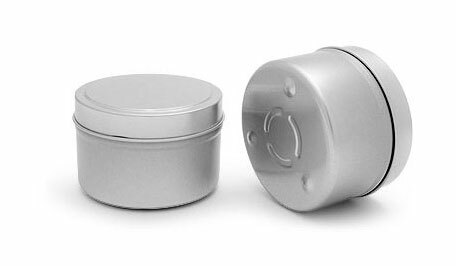 The added airflow allows the base of the metal containers to keep cool while the candle is lit and the wax is heating up. 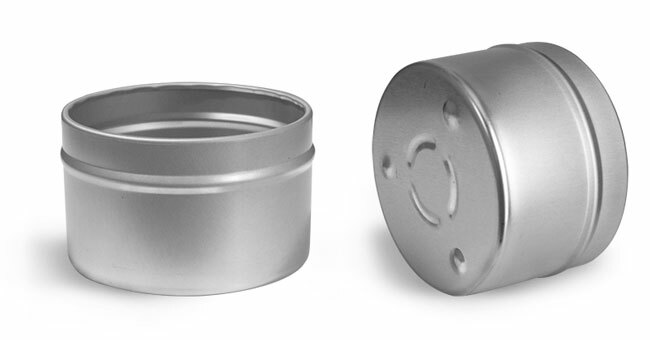 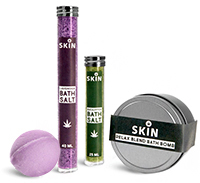 The footed metal tins also come with slipcover tops making this candle easy to store and convenient for traveling.